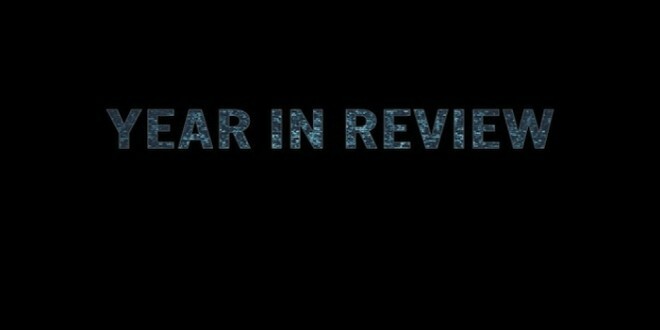 2014 – A year in Review | The Fighting 1:18th! 2014 came and went just like all the years before it. It had it’s ups and it had it’s downs for the hobby and for our members. We are going to focus on the hobby and highlight a few threads from last year. We would like to thank all of the Fighting 118th members and to the Officer’s who donated. We would like to thank all our Partners as well as anyone who broke News on our site. Without our Community we would not exist. Here are a few highlights from the year I enjoyed. If you think I missed a notable topic, feel free to include it in any conversation. Click on any title below for it’s original thread. Thank you for a great year and thank you for reading!